Be the first to know. 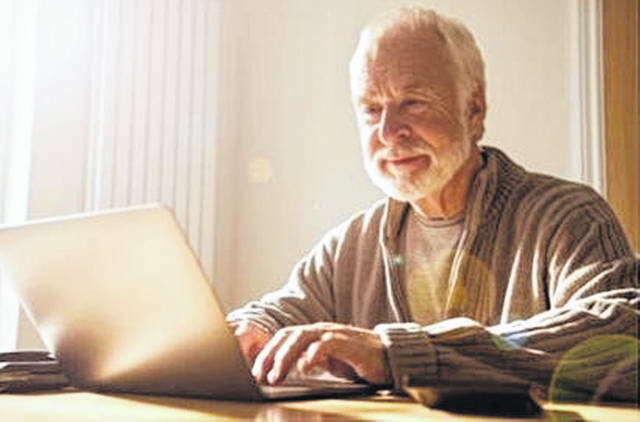 Sign up for or log in to your personal my Social Security account today at https://www.ssa.gov/myaccount and choose email or text under “Message Center Preferences” to receive your COLA notice online. Marcus Geiger is Social Security District Manager in Gallipolis.